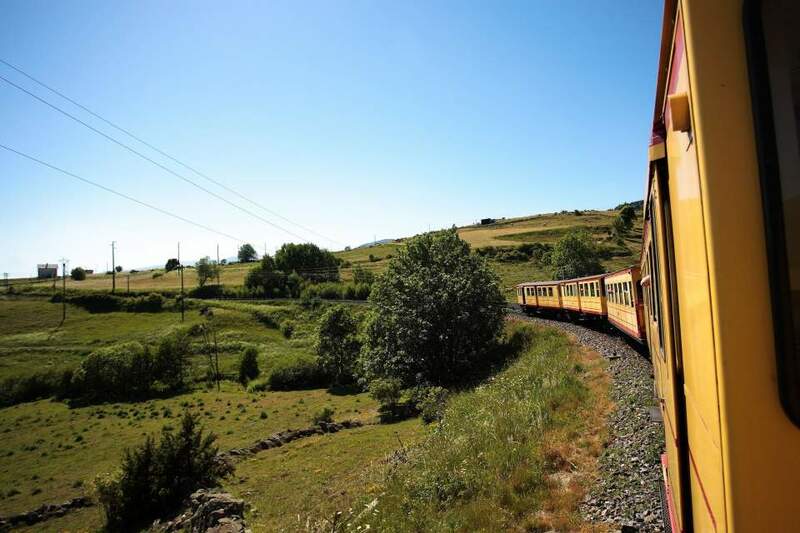 The Catalan Pyrenees Regional Nature Park covers almost 138,000 hectares. Comprising several reserves and listed natural sites, such as Les Bouillouses and Natura 2000 sites, it enjoys a privileged location 1:40 minutes from the Mediterranean, 15 minutes from Spain and 1 hour from Andorra. 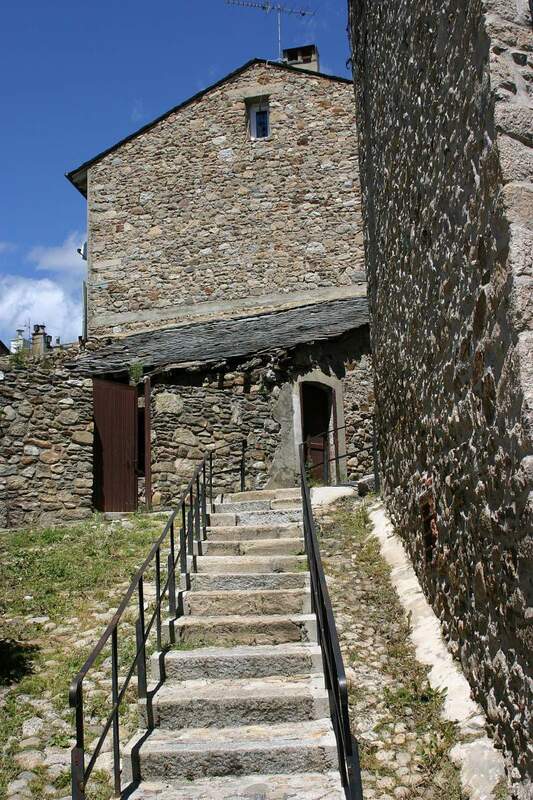 Known as the &ldquoBalcon au Soleil&rdquo, Font-Romeu-Odeillo-Via is a small village and a famous resort. Its Mediterranean climate, exceptional sunshine, and relief make it a privileged mountain destination all the year round. The CNEA, a high-altitude Olympic site designed for the preparation of top-level athletes, was created for the Mexico Olympic Games in 1986. A recognised training centre, every year it plays host to many national and international teams (swimming, biathlon, ice-skating, pentathlon, athletics, etc.). 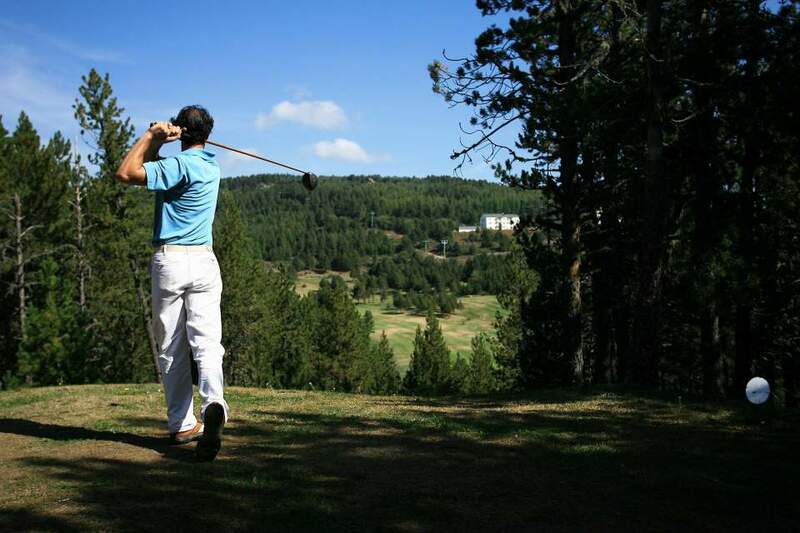 Font-Romeu offers an incomparable range of outdoor activities at all seasons and for all levels: walking, cycling, horse riding, paragliding, golf, via ferrata, and more.